Last week, Capcom announced the cancellation of Mega Man Legends 3, a Nintendo 3DS game that was originally set to receive a downloadable demo — Mega Man Legends 3 Prototype Version — when the 3DS eShop launched in June. The Internet being what it is, fans quickly mobilized with an online call to arms. 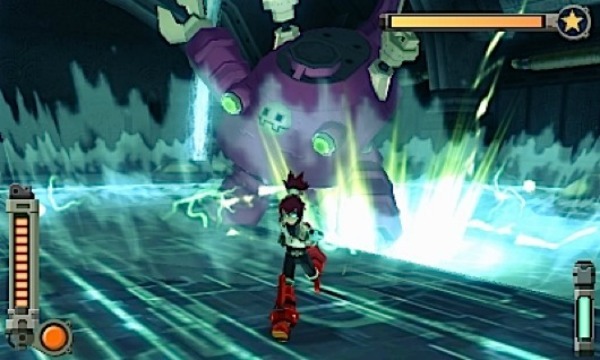 The group 100,000 Strong For Bringing Back Mega Man Legends 3 is looking to gather together 100,000 like-minded fans to support the continued development of the cancelled game. The associated Facebook page has picked up more than 27,000 “Likes” since it launched last week. Capcom’s European Twitter feed sent out a message last week about the cancellation, saying: “Unfortunately so few fans took part in the creation of the game. It was felt the project was not worthwhile.” The tweet refers to the Capcom Devroom, which solicits input from fans to aid in a game’s development. One has to wonder where those 27,000+ fans were when the Devroom was active.